Getting into the habit of hitting the gym a couple of times every week isn't easy, but a new report suggests there are two things that will help get you off the couch: Convenience and quality. 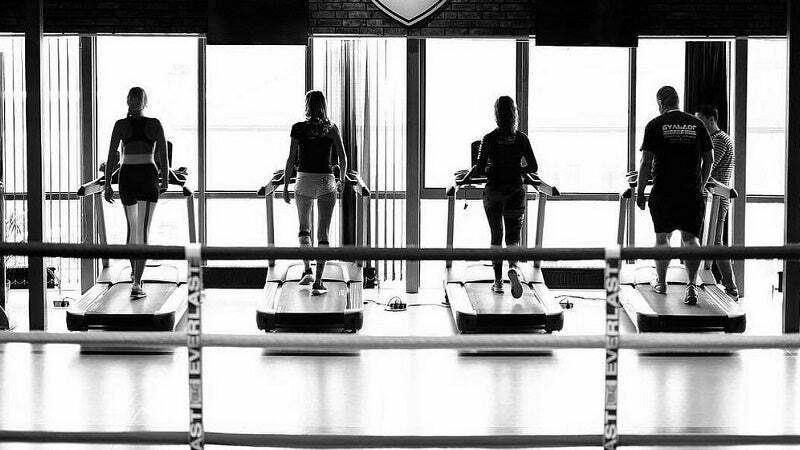 The report, from New York-based firm Dstillery and featured in the Wall Street Journal, is based on anonymised information from 7.5 million mobile devices that were taken to fitness centres all over the US throughout February and March. According to Dstillery's analysis, the average gym goer doesn't stray too far to get their sweat on. In fact, the less they have to travel, the more likely they are to go with some regularity. We've talked about how important location is when choosing a gym, but not how much travel distance can affect motivation. The sweet spot, it turns out, is around 6km. 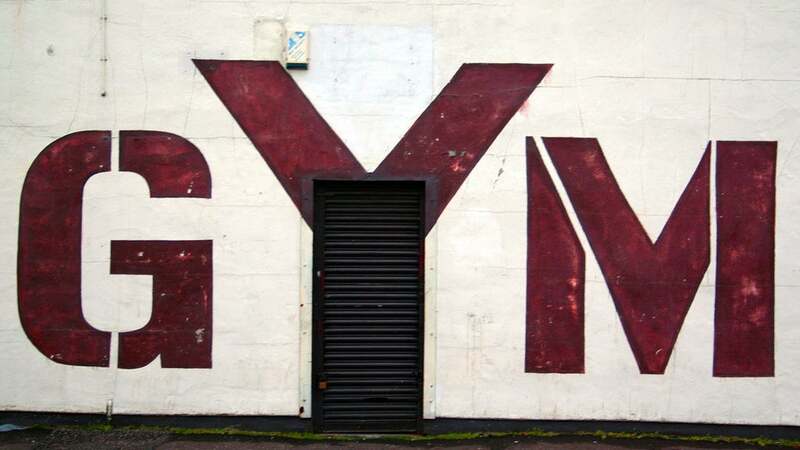 People who travelled only 6km to their gym went five or more times every month. People who travelled around 8km or more only hit the gym about once a month. Distance was less of a factor, however, for individuals that sprung for more expensive gym experiences. Pricier establishments warranted trips almost twice as far as cheaper competitors. Better amenities, more class offerings, and cleanliness can be a big draw for some. Basically, a mediocre gym 8km away is the worst option you could pick. So, having a gym close by doesn't guarantee you'll workout more, but it does remove a major block for those of us who are always looking for excuses. It's hard to say you don't have the time or energy to exercise when your gym is so close. But if you're not feeling that busy chain a few blocks down, a nicer gym that's further away could also give you the push you need. The promise of various perks and post-workout relaxation might be more up your alley. It just depends on what motivates you.